Law firm, Hill Dickinson is holding a ‘Big Data’ breakfast seminar for professionals responsible for organisations’ compliance with data protection obligations. 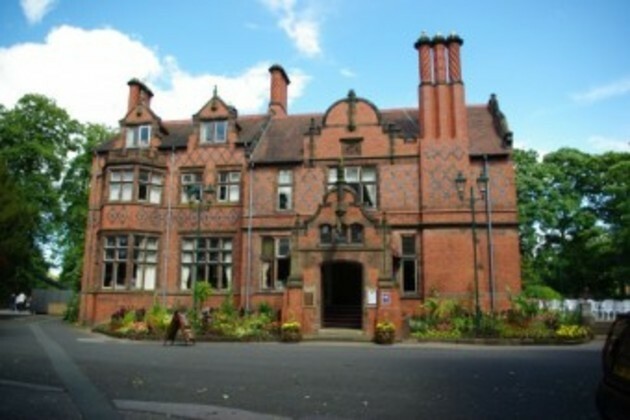 The seminar, which is to be held by members of the Commercial and Commercial Litigation teams, will take place at the firm’s Manchester office and at Chester Zoo on July 2nd and 10th. The interactive session will guide key decision makers through the regulatory framework and discuss a series of scenarios aimed at preparing professionals to make the right decision when faced with data protection dilemmas. Registration and refreshments will begin at 8:30am. The seminar will start at 9am followed by networking at 10am. The event is free to attend. To register attendance email angela.hepburn@hilldickinson.com or call +44 (0)151 6008758.